Just got back from my brothers house in Hopkinton Mass. 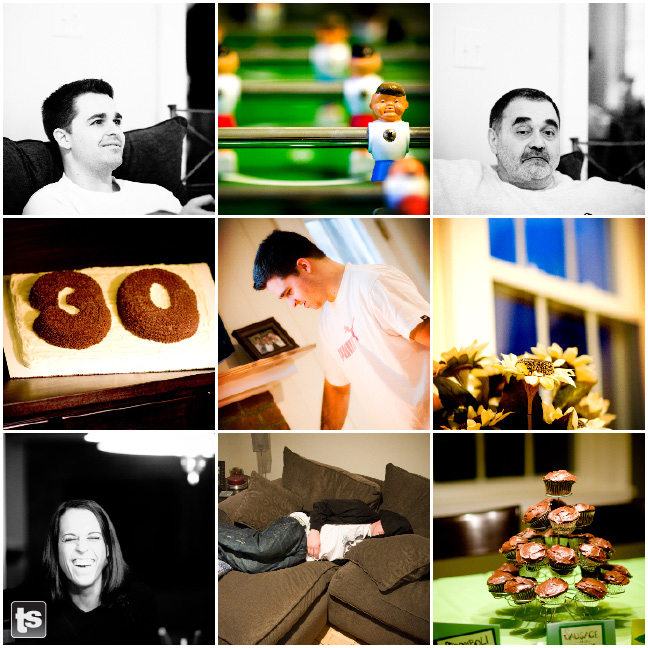 He had a great 30th bday party with lots of food, friends, family and some foosball. I didn't take many pics but here are a few.